I’ve recently come across a board game called Suburbia. I must own it! So now I do and there goes my board game budget for the month. I always loved the Sim City games while I was growing up, physically not mentally, that’s still an ongoing thing. I purchased Machi Koro a short while ago. It’s a great game, simple to teach, great art work and a generally bright and cheerful game. Unless you bought the Harbor Expansion and you’re not the one who owns two Tuna Boat cards. Then you hate the game, that horrible evil game in a cute little bow. If you like Machi Koro but want something a bit more advanced in a similar theme them Suburbia is the way to go. I compare it to being Pandemic compared to forbidden Island. 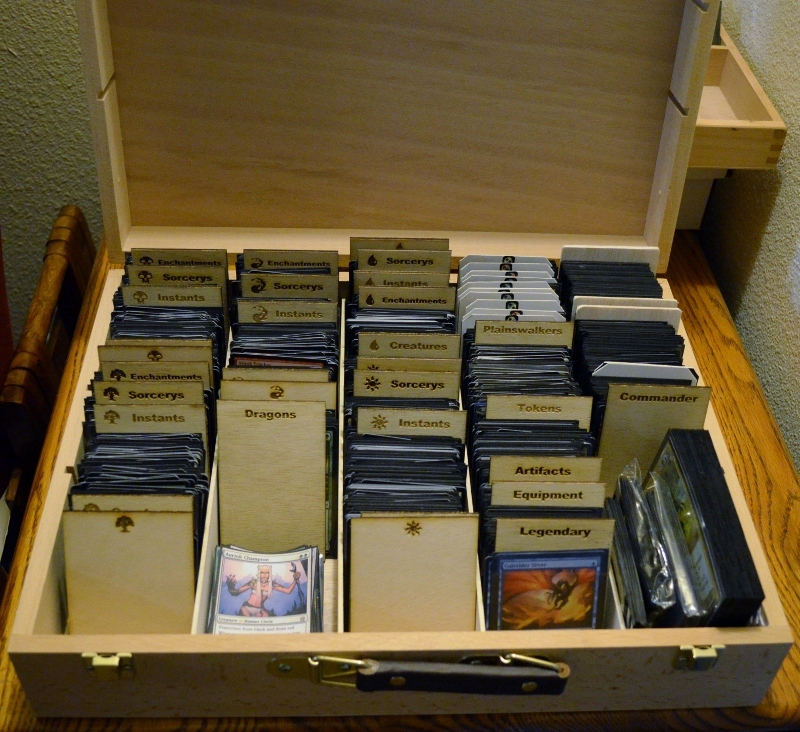 After ditching the standard cardboard card holders and upgrading to a wood box from Hobby Lobby for my EDH Magic the Gathering cards I realized I was using a lot of box real estate on my basic mana cards. 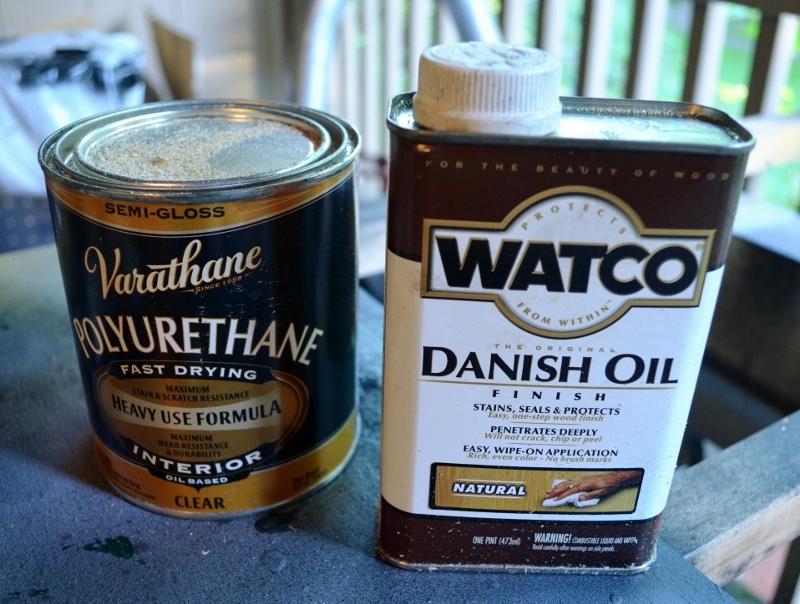 I had just purchased some Danish Oil and I wanted to see what a more natural raw looked like since up to this point I had just been staining or spray painting all the wood projects like my Cards Against Humanity box. 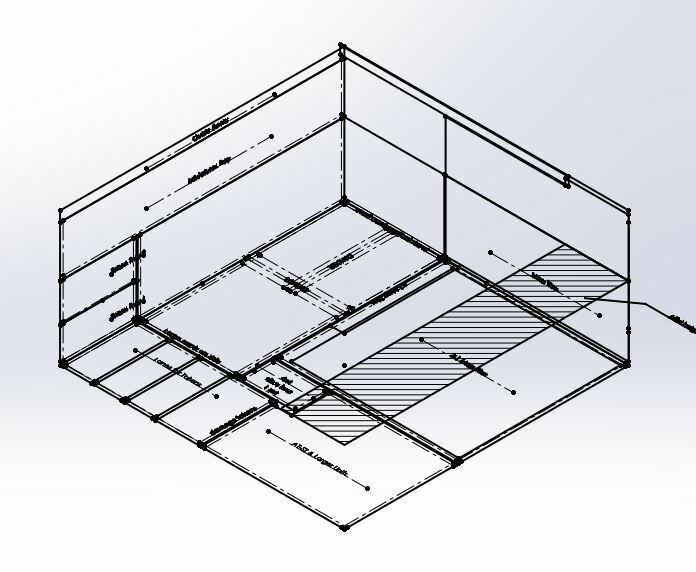 Designing an insert requires 3 design challenges to be overcome; fit, form, and functionality. One of the first boxes I thought I’d try was to make a Cards Against Humanity box that would fit all the cards of the core game and all the current and a few future expansions. I recently got access to a laser-cutter and combines with SolidWorks I started to experiment with a design that would meet my requirements of storage needs and have dimensions that wouldmesh well with existing board games so I could reduce clutter while still fitting in cleanly with my current collection.